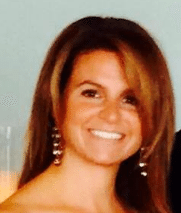 Jomarie Licata is an associate at Sullivan & Galleshaw, LLP. She earned her Bachelor’s Degree from Hofstra University in 1996 and graduated from the City University of New York School of Law in 2001. 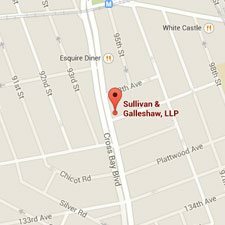 She joined Sullivan & Galleshaw in 2005 and has over 15 years of experience handling all aspects of complex personal injury cases, including trip/slip and falls, motor vehicle accidents, construction accidents and medical malpractice actions. 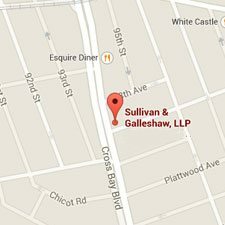 Prior to joining Sullivan & Galleshaw she worked at a boutique firm on Long Island handling personal injury matters, real estate transactions and Immigration cases. 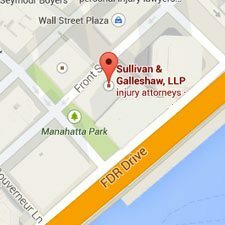 She is currently admitted to practice in all New York State Trial Courts, as well as the United States District Court for the Eastern District of New York. Read to take the next step?